BOSTON, MA — The Boston Red Sox today recalled outfielder Josh Reddick from Triple-A Pawtucket. He will wear No. 68 and be active for tonight’s game against the Rays. Reddick, 22, begins his third stint at the Major League level, first since August 6-15. The left-handed hitter combined to go 6-for-32 (.188) with one home run and two RBI in nine total games for the Red Sox. He was optioned to Pawtucket on August 15 and has appeared in 18 games since then, going 9-for-71 (.127) with six RBI, his only career experience at the Triple-A level. 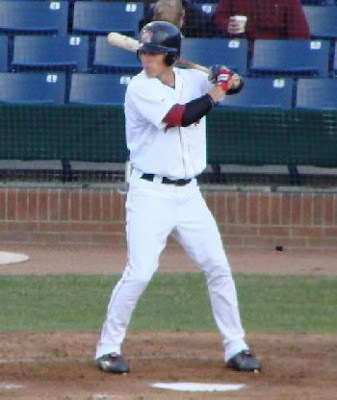 Boston’s 17th-round selection in the 2006 First-Year Player Draft began the season batting .277 (71-for-256) with 13 home runs and 29 RBI in 63 games for Double-A Portland before making his Major League debut.